I have bougth an used filter #2458380, but on the body filter, in the original Baader label, is written "H-Alpha 45nm Passfilter 2" wIR-cut. Since in your catalog the #2458380 is 35nm filter, my question is: there where an old version with same P/N but different band? 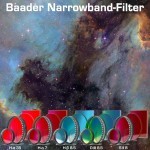 Yes it is true - the older filters had 45 nm bandpass. Does the filter block IR radiation right down to 2400nm. Solar radiation extends that far. KG3 heat absorbing glasses protect down to 2400nm. On your UV IR blocking filter you say it is better than KG3 so that implies that goes down to 2400nm. 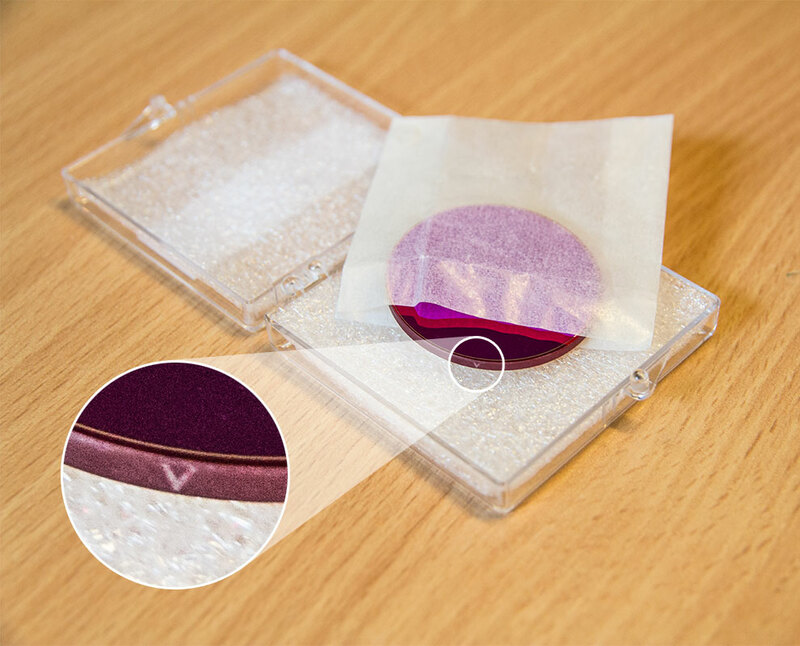 Our H-alpha filters are developed with the usage of CCD imaging in mind. 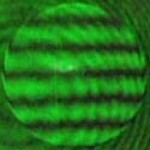 The most used camera chips are sensitive to light with a wavelength up to 1150 nm. Therefore blocking the light on such stretched region, would have resulted in an unnecessary cost increase. We do not use KG- glass because it does not allow 100% transmitance on the visible spectrum. In this respect, our filters acheive a better result than KG glass. What is the thickness of the 1.25" H-alpha filter cell including the depth of the thread? Thank you. The height of the cell that contains the filter glass is 6 mm. The filter thickness is 2 mm - with a retaining ring thickness of 1 mm. Please calculate that there are roughly 2.5 mm of thread space remaining in the cell. However - we do not recommend to mount two filters straight into the same cell. This might cause very strong retro reflections.